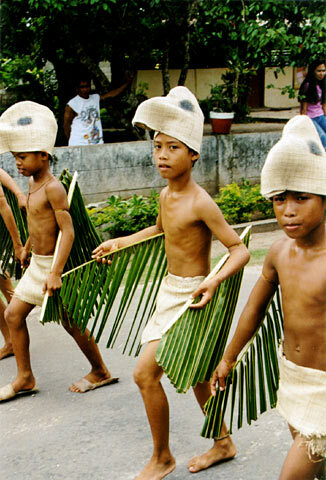 These boys are participating in the street-dancing, which depicts the daily life of the fisher-folk of Panglao. They are probably supposed to be birds. Based on the rating of 31 users.